Dennis Edwards, the voice behind many memorable hits from the Temptations, died in Chicago on Thursday (Feb. 1) of complications from meningitis. He was 74. 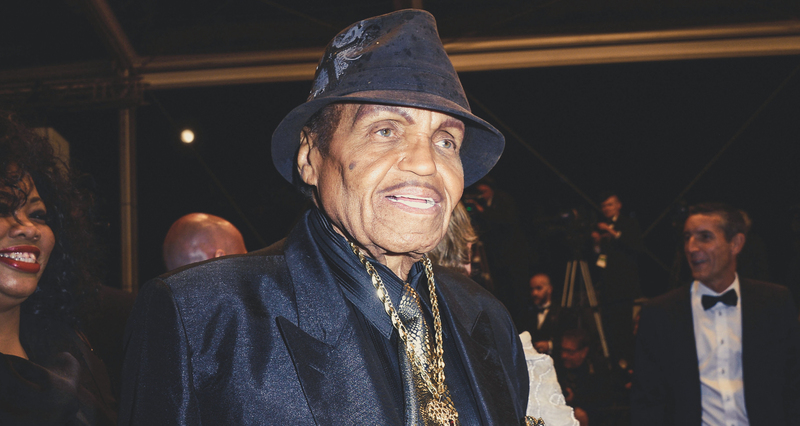 Before helping to define Detroit soul in the late 1960s, Edwards, born in Fairfield, Alabama in 1943, sharpened his vocal stills as a member of his church choir in Detroit. He joined several different singing groups before finding success with the Temptations when, in 1968, he replaced the troubled David Ruffin, becoming one of Motown’s most celebrated vocalists. Edwards’ voice made songs like “Cloud Nine,” “I Can’t Get Next to You,” “My Imagination” and “Papa Was a Rollin’ Stone” classics. Along with his work with the Temptations, Edwards also enjoyed a solo career. After leaving the Temptations, he toured with former members Eddie Kendricks and Ruffin. A short marriage to Ruth Pointer of the Pointer Sisters produced one daughter, Issa Pointer. Dennis Edwards is survived by his wife of 18 years, Brenda, five daughters and one son. 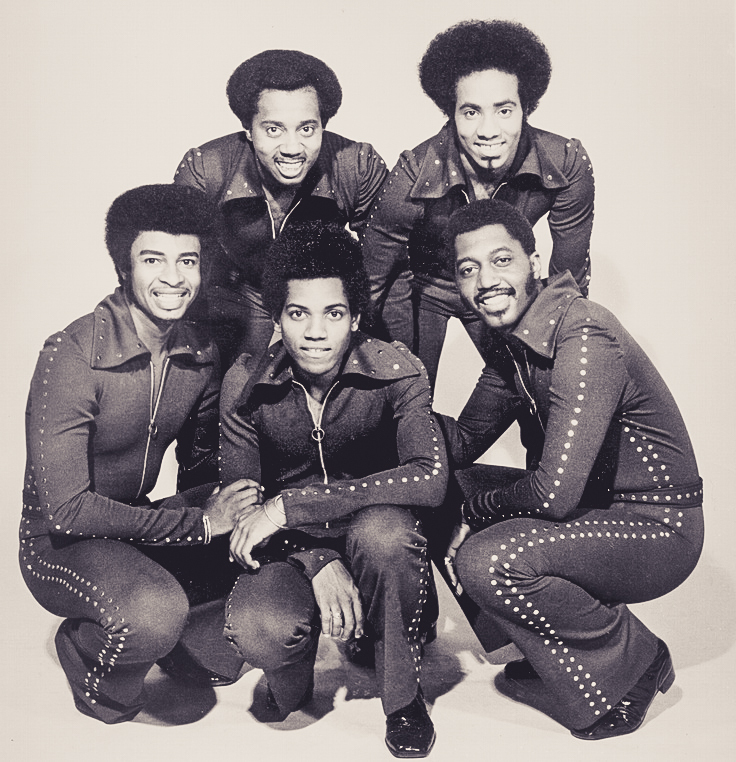 Clockwise from top: Melvin Franklin, Richard Street, Otis Williams, Damon Harris and Dennis Edwards.